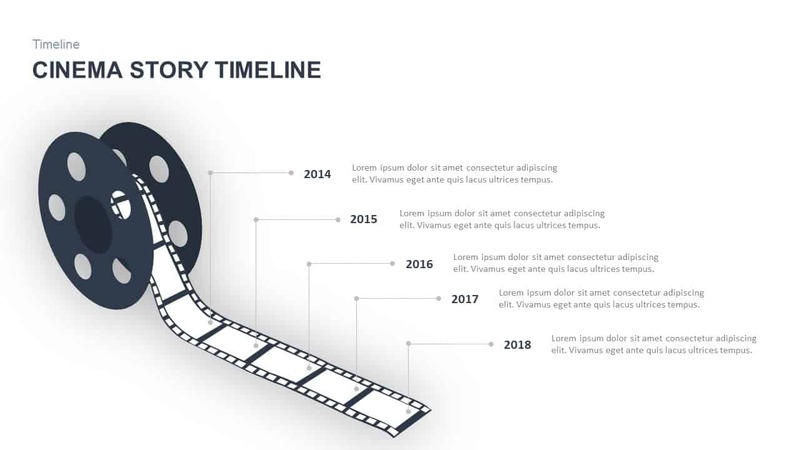 Cinema story timeline PowerPoint template is a multi-purpose diagram that can use to make business timeline presentation and specific presentation related to film industry. 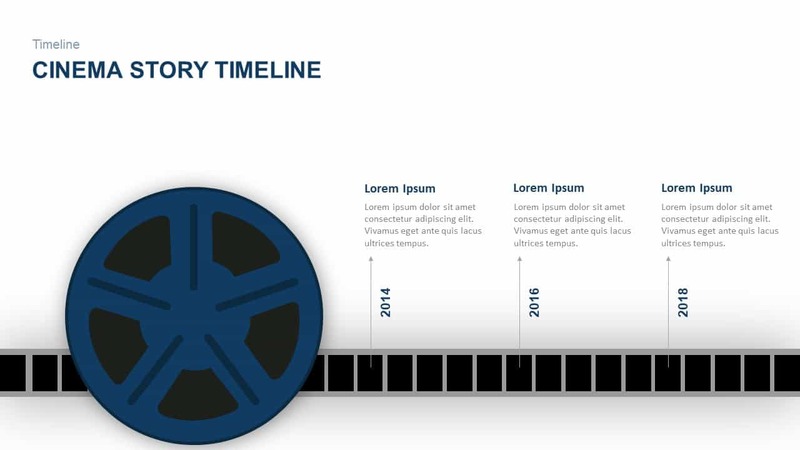 It is a horizontal timeline PowerPoint with film reel graphics. 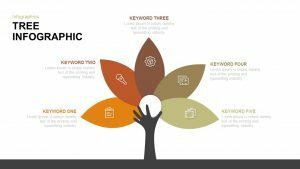 This is an amazing template to illustrate the cinematographic concepts and relevant topics. 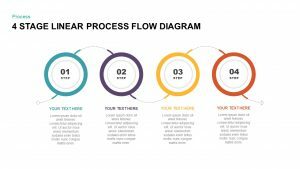 The professionals from film institutes can download the diagram to show the history film development. Right from the Lumiere brothers. 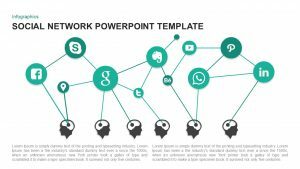 Besides, this PowerPoint is ideal to display movie schedules, upcoming films, casts and teasers etc. 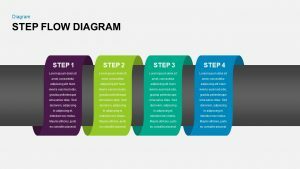 more importantly the important developments of cinema and the modern technology can be illustrated by the cinema story timeline template. Cinema has been invented through different periods and by a collective approach; no one can claim I am the father of cinema. However, in 1891 the Edison Company in the USA successfully demonstrated a prototype of the Kinetoscope, which was the first moving camera. 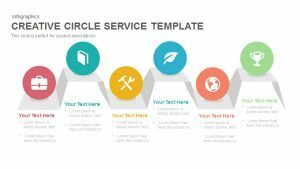 The users can add relevant content to the text placeholder’s available for descriptions. 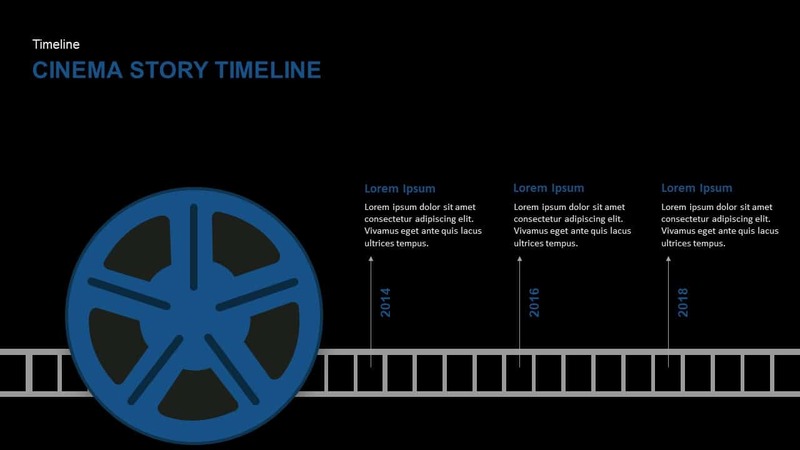 Cinema story timeline PowerPoint template is not only created to tell about cinema and its development. 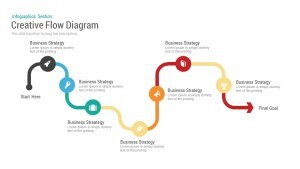 It has various uses in business and education. 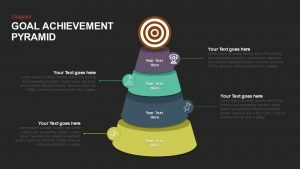 Timeline presentation is the way to deliver the major milestones and achievements of business in a chronological pattern. 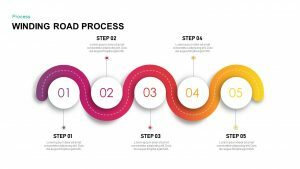 The timeline PowerPoint is also useful to present different phases of action taken by an organization and the presenter can show number of topics such as, development of technology from past to present and predict the prospect. 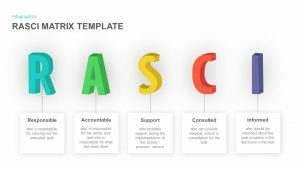 The user can change or modify the template to display quarterly or monthly progress of the activity. 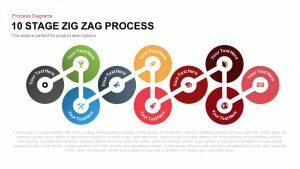 The color codes and text placeholders make easy understanding of the concepts. 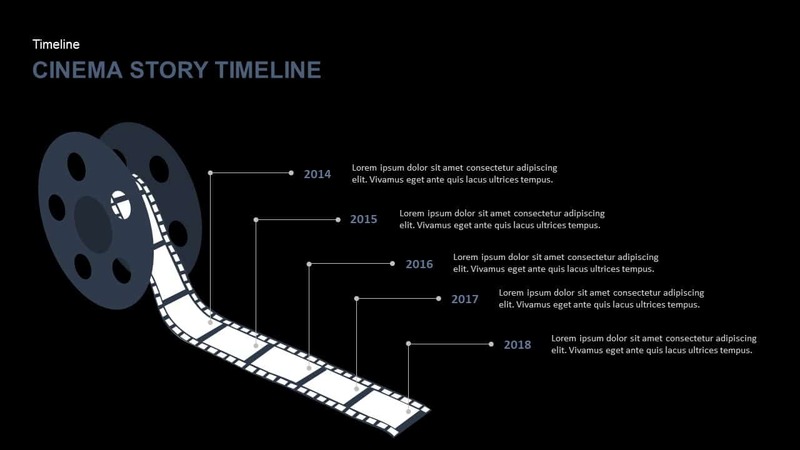 The simple cinema timeline PowerPoint template is visually attractive and fully editable. 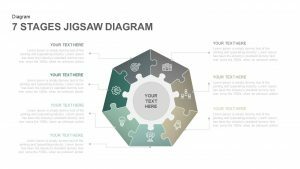 Cinema PowerPoint template contains two slides. First slide has five topic placeholders and the second one has three topic placeholders. Both are arranged in horizontal and vertical format. 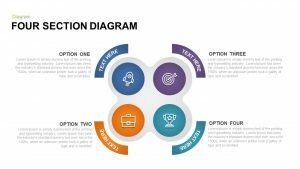 Users can customize the combination as per their convenience.